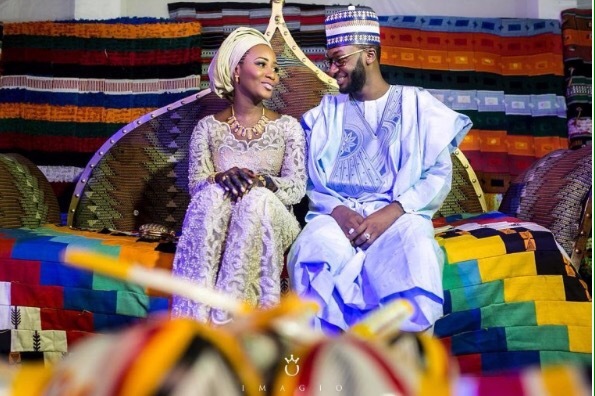 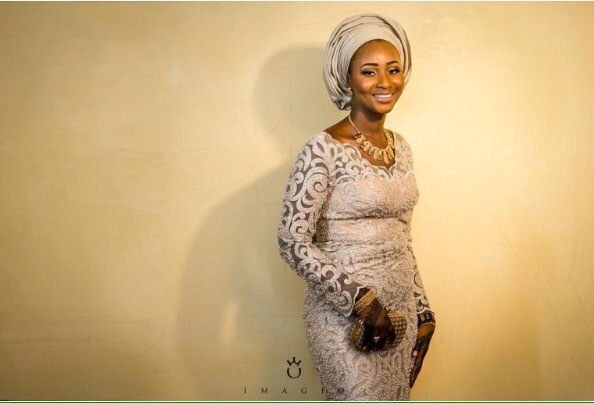 Auwal, one of the handsome sons of Adamawa state governor, Sen. Muhammad Umar Jibrilla (Bindow) got married to his lovely bride, Samira on Friday, April 1. 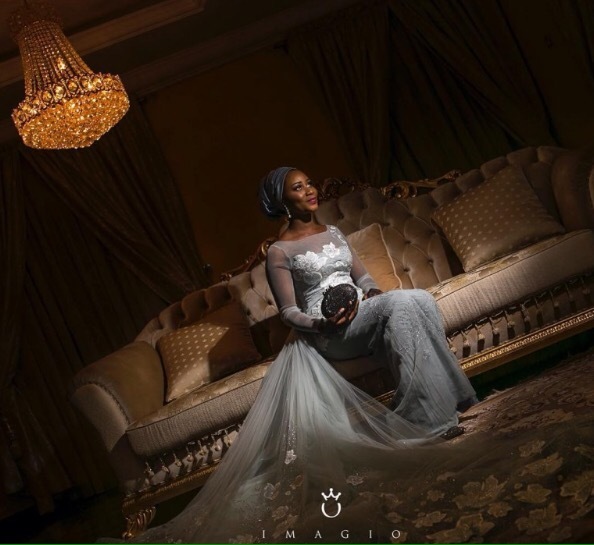 For her wedding, the beautiful bride, Samira Idris-Aloma, looked absolutely gorgeous in a beige applique lace. 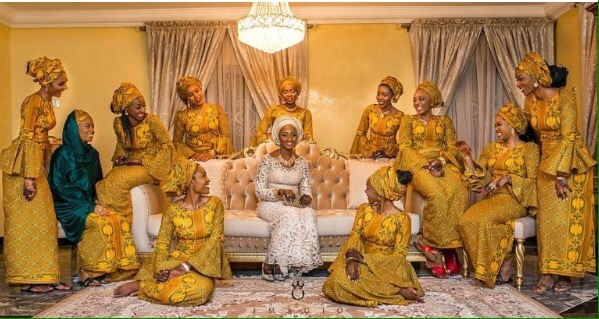 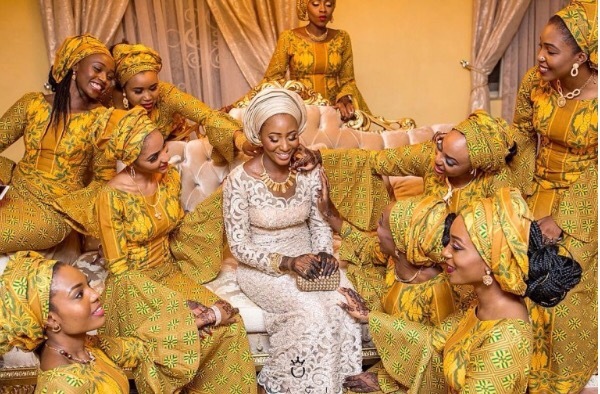 Her friends also supported her with so much love in simple and classy Ankara Aso-Ebi outfits. 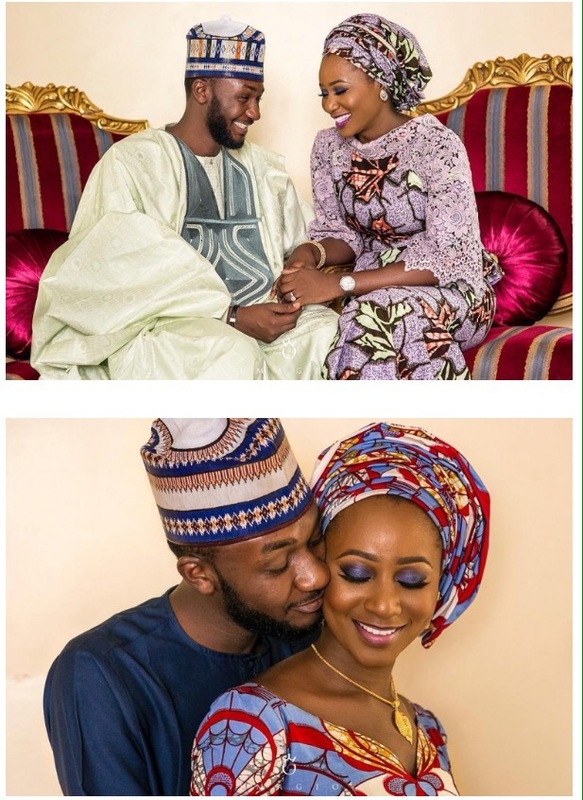 Here are some lovely photos shared by their official wedding photographer Imagio Weddings.